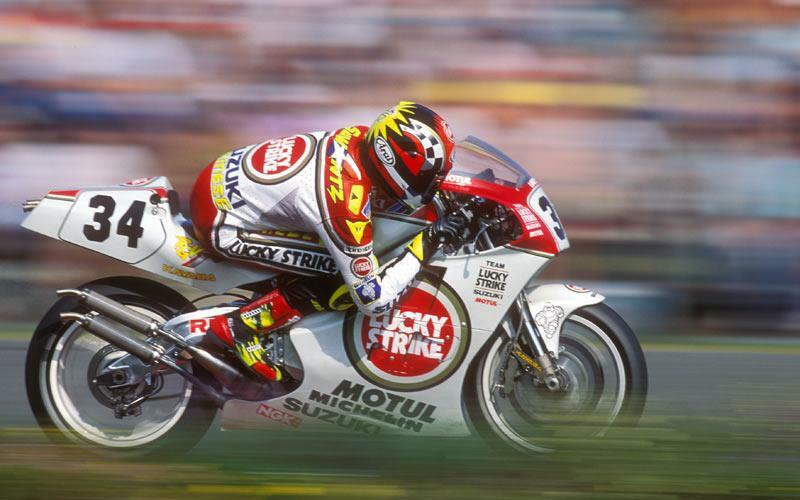 Headlining the list of the great and the good riding at next weekend’s Vintage Motorcycle Club’s Festival of 1000 Bikes, held at Leicestershire’s Mallory Park, is the one and only Kevin Schwantz! Riding in Sunday’s Past Masters track event on the Sunday, he’s joined by scores of other race legends including Randy Mamola, Mick Grant and Stan Woods. More info: www.vmcc.net/1000bikes or 01283-540557.